This is the thirty-fifth post in my blog series in which I feature people I know from the community: Salesforce employees, MVPs, User Group Leaders, Partners, and honestly, anyone who I’m connected with who is willing to share with me the answers to five simple questions. I hoping that this blog series will help everyone out in the community get better connected to others who are either like them, can help them, are nothing like them, can’t help them, or are simply people they haven’t met yet! After all, a stranger is simply a friend you don’t know yet. 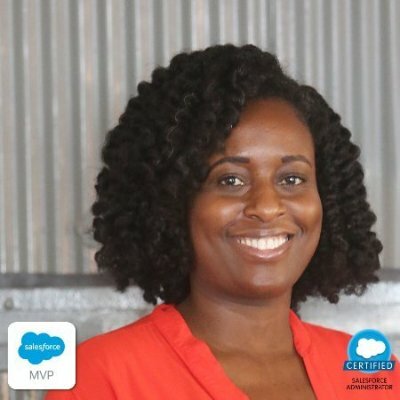 And now I introduce the Salesforce Certified Administrator and Certified Force.com Developer, one half of the Nerdforce Podcast, and one of the “Limits” of Apex and the Limits, Salesforce MVP Nana Gregg. You can find Nana on Twitter and be sure to follow Apex and the Limits too! This is the thirty-first post in my blog series in which I feature people I know from the community: Salesforce employees, MVPs, User Group Leaders, Partners, and honestly, anyone who I’m connected with who is willing to share with me the answers to five simple questions. I hoping that this blog series will help everyone out in the community get better connected to others who are either like them, can help them, are nothing like them, can’t help them, or are simply people they haven’t met yet! After all, a stranger is simply a friend you don’t know yet. 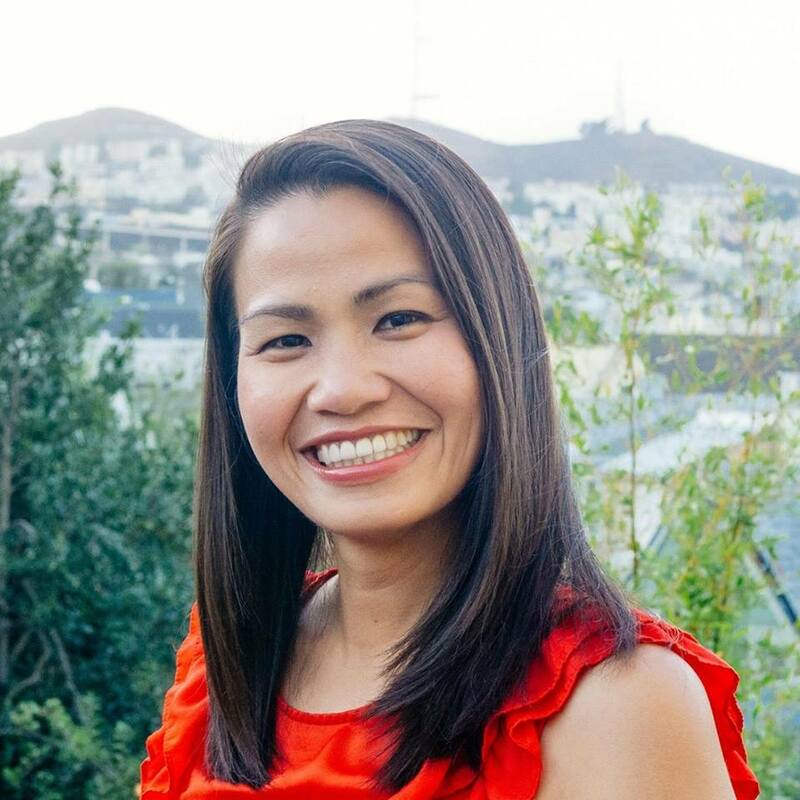 And now I introduce the Salesforce Certified Administrator and Advanced Administrator, and Leader of the Flyin’ Solo group on the Success Community, Misty Jones. You can find Misty on Twitter. This is the twenty-ninth post in my blog series in which I will feature people I know from the community: Salesforce employees, MVPs, User Group Leaders, Partners, and honestly, anyone who I’m connected with who is willing to share with me the answers to five simple questions. I hoping that this blog series will help everyone out in the community get better connected to others who are either like them, can help them, are nothing like them, can’t help them, or are simply people they haven’t met yet! After all, a stranger is simply a friend you don’t know yet. 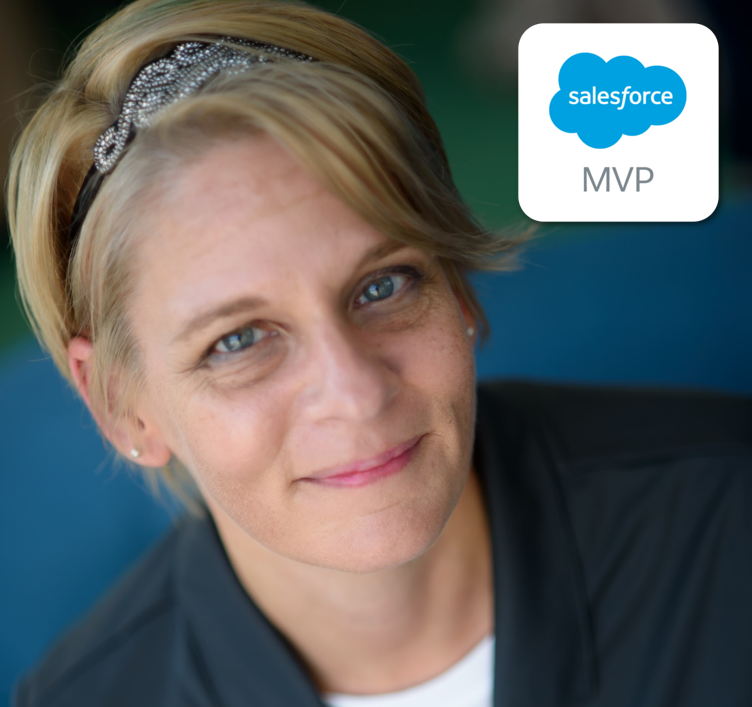 And now I introduce the Salesforce Certified Administrator, Co-Leader of the Chicago User Group and Co-Chair of Midwest Dreamin’, Salesforce MVP, Denise Carbone. You can find Denise on Twitter personally and Chicago User Grouply (Yes, I know that “grouply” isn’t a word! It’s been a month since my last post, and to my loyal readers, please accept my apology for the delay, but it seemed fitting to me, to take a little time off to remember and reflect on a life taken from us too soon. Tami Esling, you will long remain in the hearts of this community. This is the twenty-eighth post in my blog series in which I will feature people I know from the community: Salesforce employees, MVPs, User Group Leaders, Partners, and honestly, anyone who I’m connected with who is willing to share with me the answers to five simple questions. I hoping that this blog series will help everyone out in the community get better connected to others who are either like them, can help them, are nothing like them, can’t help them, or are simply people they haven’t met yet! After all, a stranger is simply a friend you don’t know yet. And now I introduce the 5 time Salesforce Certified, Salesforce MVP, Matt Nesci. You can find Matt on Twitter and connect with him on LinkedIn.